Expecting much is not bad when you put an effort to it. If you wish of something but without handwork, expect nothing. On the other hand, if we are not sure about certain subject, don't ever talk about it. Do not always speak with finality, for things can always change. In life, don't count your blessings, let your blessings count! it is always a pleasant experience to be accommodated & entertained by john paul. 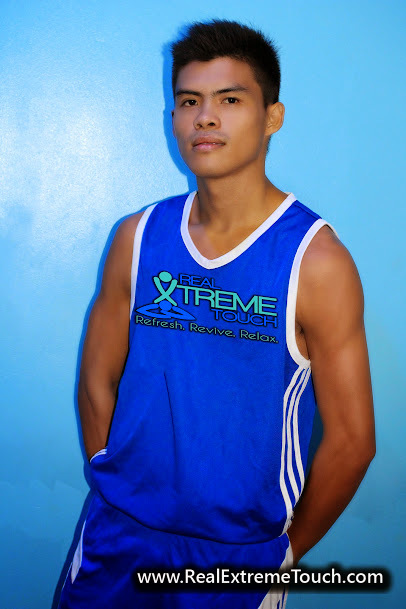 i have known him for years already dating back his days at gentle touch (phoenix) in san juan where he started. in terms of performance, he never fails me. he always ask me on every massage session if i am already relieved from the stress - something that others do not do, only but him. satisfaction guaranteed in his hands! he is absolutely to be emulated by his fellow masseurs. 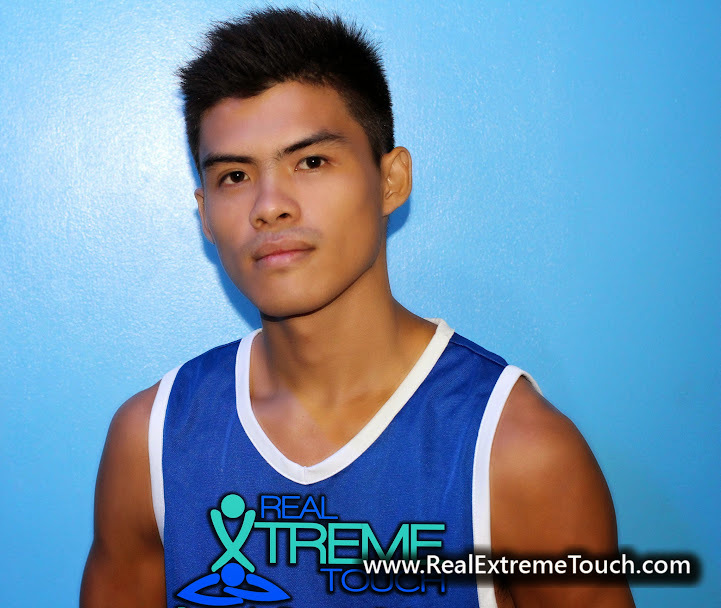 For me, he is one big reason why i should go to Real Extreme Touch. TWO THUMBS UP FOR JOHN PAUL! Kudos to him! Nothing but praise after having John Paul's services twice.